Feb 23, 2019 @ 10:00 am – 12:00 pm – Grab your besties and get ready to pamper yourselves! We’re making homemade cucumber mint facemasks, strawberry lip scrub, fresh fruit tarts and decorating sugar cookie crowns! We can already hear the little girls giggling when they put on the face masks! So fun! 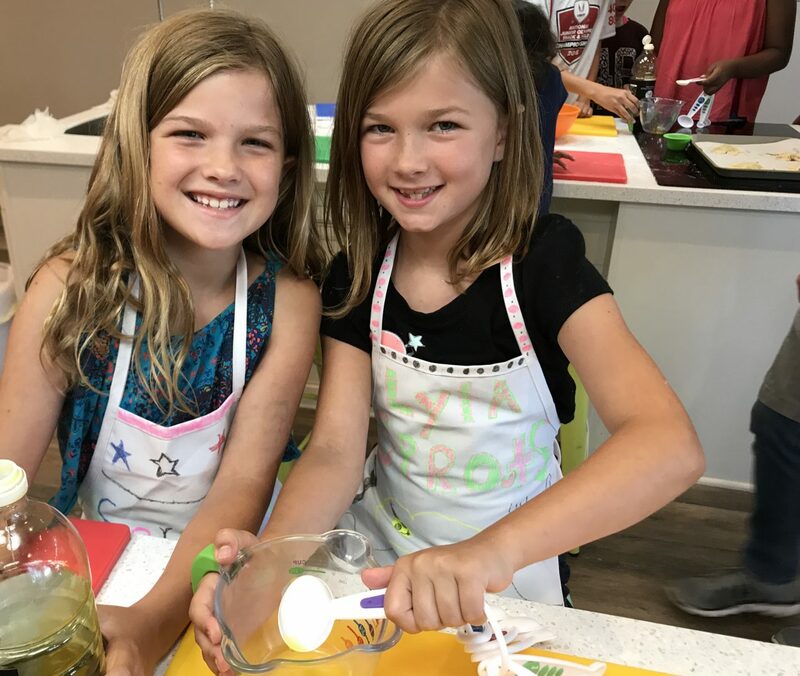 Feb 23, 2019 @ 6:30 pm – 8:30 pm – Inspired by the hit television show, “Nailed It”, kids will be challenged to recreate a dessert made by our Sprouts baker.